You are a savvy consumer. You see what you want and you go after it and never pay full price. But when it comes to buying a home, if you make a low ball offer the wrong way, you can end up shooting yourself in the foot. The sellers are people, too. With feelings. And a low ball offer made the wrong way can have a negative effect on your chances. Here’s how to make a successful low ball offer that gets you the home you want at the price you want. Most likely, the seller has been hemming and hawing about what to list their home at for a while now. They probably have been watching the local sales and have a good sense of what other homes like theirs are selling for. In order to make a successful low ball offer, you need to be informed, too. Find out what their home is worth in relation to others in the same exact area. Here’s a guide to figuring out what a home is worth. Doing the research will arm you with important information you can use in your negotiation. After you’ve done your research, you’ll know what the lower end of the price range is for similar homes. That’s where you’ll want to come in at for a successful low ball offer. Identify a price range that homes within the last six month have been selling for. It’s important that you use recent sales numbers. Your low ball offer could reasonably come in at a number that is on the low end of homes that have successfully sold. What would be silly (and insulting) is if you came in at a number far below what any other home that is comparable has sold for in the last six months. 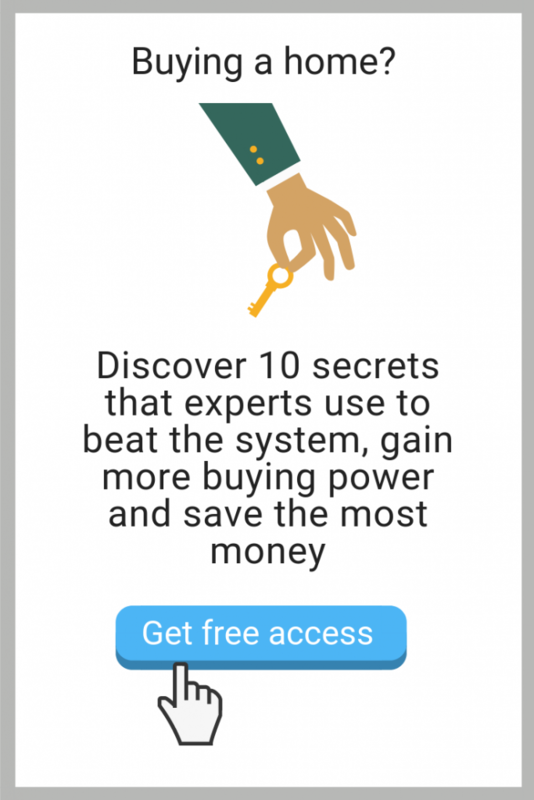 That will make you look uninformed, and your offer is unlikely to be taken seriously. But, you’ll have done your research. You’ll have to have the knowledge to back it up! To figure out what direction the market is headed, look at hyper local trends. What goes on in Seattle is fundamentally different than what the market is doing in Peoria, for example. Is the market losing steam? This will be good for your low ball offer negotiations. The seller may feel that a deal in the hand is better than waiting if the market is cooling. Is the market heating up? If the area you are looking to buy in is hot and getting hotter, then it maybe be nearly impossible to negotiate with a low ball offer. You may simply be ignored. The seller will think that waiting will bring a better deal from someone else. 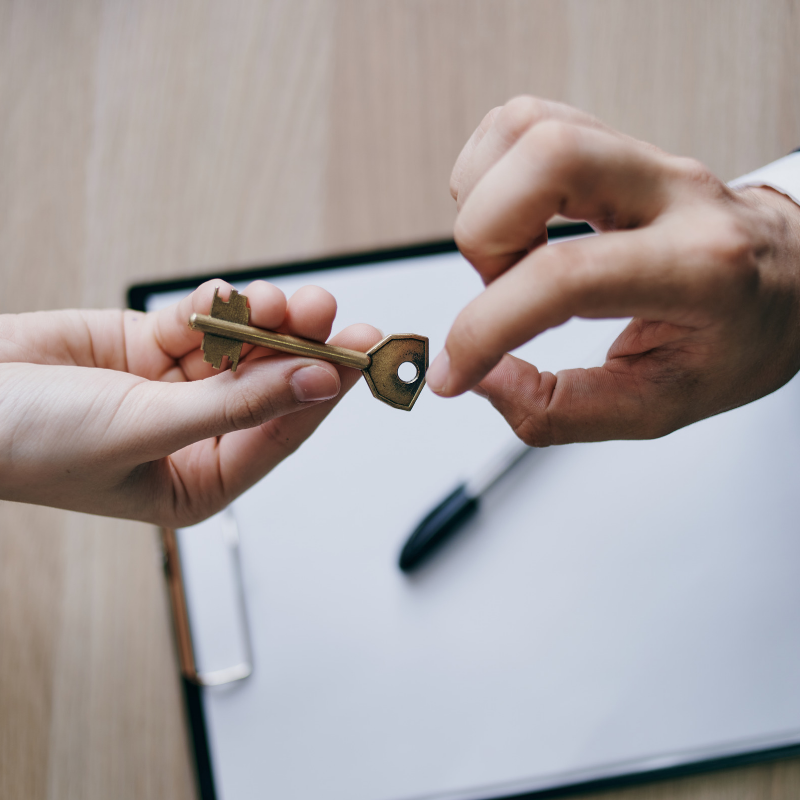 If you’ve watched any of the real estate TV shows like Million Dollar Listing, you’ll know that an “all cash” or “no contingencies” deal is likely to improve the success of a low ball offer resulting in a signed contract. Sellers will very often knock the price down a bit if the deal can close quickly, reducing the likelihood that something will derail the sale. Another way to sweeten the deal, besides an all cash offer, is to make sure the inspection is expedited and a decision is made within a very short timeframe, like seven to fourteen days. In some very hot markets, aggressive buyers will forgo the inspection altogether in order to get a leg up on other potential buyers (personally, I would not recommend this, as it can lead to major, crippling expenses depending what issues are hiding). 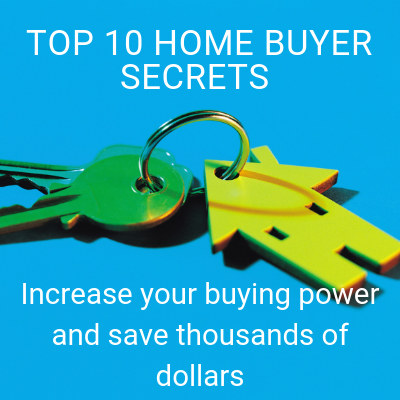 You also might consider writing a letter to the home seller (find out how). If you do make a low ball offer that gets rejected, you have two options. One, that you go back to the seller with a higher number, or two, just wait and see. If the home doesn’t close in the next month or so, the seller may come around to thinking your low ball offer wasn’t so bad!